All homes currently listed for sale in the zip code 90044 as of 04/18/2019 are shown below. You can change the search criteria at any time by pressing the 'Change Search' button below. "LARGE BEAUTIFUL HOME. 3 HUGE BEDROOMS AND 4 BATHROOMS ON A 10,000 SQUARE FOOT LOT. A MUST SEE. CLOSE TO EVERYTHING." "Buyers this is a Great Opportunity home & Ready to Move-In!!! STANDARD SALE!!! **NOT AN REO OR SHORT SALE**STANDARD SALE!!! **CONVENTIONAL, FHA AND VA WELCOME BEAUTIFULLY RENOVATED WITH NEW ADDITION !!!!! It Features 3 Bedrooms, 2 bath. 2 car garage (new) with a long driveway!! Property also has New Interior, Exterior Paint , Hardwood Floors throughout the living room and Bed rooms, Brand New Updated Kitchen with Granite Countertops, NEW FIXTURES and tile floors w/ Solid Wood Custom Cabinets, Bathroom has been completely remodeled with Custom Tile, Large backyard & separated washer & dryer room & much more to be mentioned! Hurry property is priced to sell! Submit an offer today!!! Property is priced to sell & won t last long!!!" 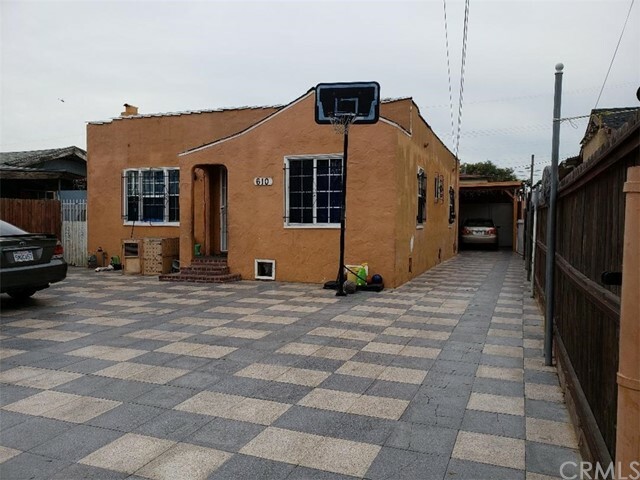 "Amazing opportunity to own a 3 bedroom, 1 bath home with 2,488 sqft of living space with your very own commercial building next door. This spacious house is great for entertaining and offers a open living room and dining area that is bright and airy. Live in the house and run your business out of the commercial building next door currently used as a market. 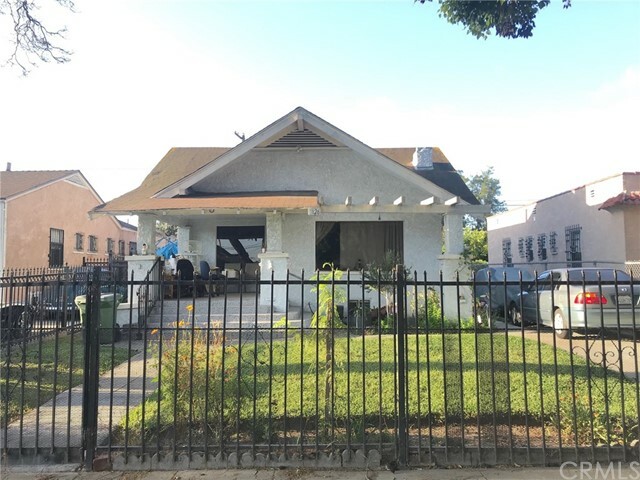 Are you looking for investment opportunity, well here is your chance to own a home and lease out the commercial building for extra income, or just lease out both the home and the commercial building. Endless possibilities the list goes on and on!!" "**PRICE IMPROVED** Great Home in a desirable area. Perfect home for a first time home buyer or a growing family. 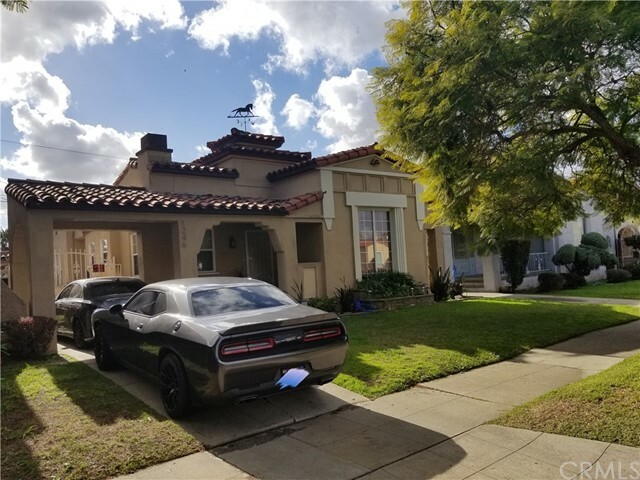 This spacious home is located just minutes away from the Forum and the NEW Rams / Chargers Stadium. 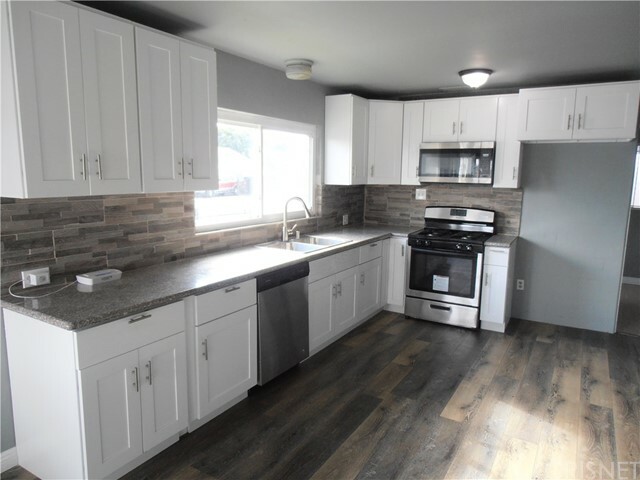 Home features 1,344 sq ft of living space, 4 Bedrooms 2 Bath, spacious kitchen opens to living room, laminate floors throughout the home and has an inside laundry area and updated windows. This home has lots to offer and is waiting for its new family! R3 LOT." "Beautiful 3 bed room 2 bathroom house. Huge Lot. Property was remodeled a few years back. Very well taken care of. Very spacious and brand new roof. Kitchen is tile flooring and granite counter tops. All bedrooms have carpet and comes with a long hallway. It has brand new window shutters throughout the house. Both bathrooms have tile flooring. Large living room and very spacious back yard for gatherings. Very friendly and quiet neighborhood. Close to shopping , church, police department and freeway entrance to the 105 and 110. Come and view it for yourself." 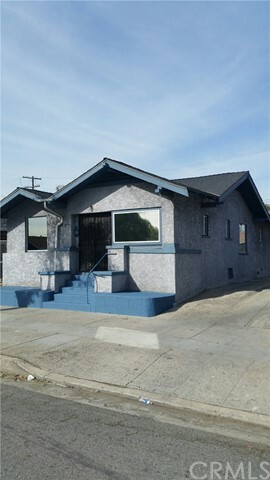 "PRICE REDUCTION PRICE REDUCTION Great opportunity for investors to Build two more units R3 lot single family with 4 bedrooms 2 baths property was divided in two units with small unit on the side without permits and the garage to without permits the garage is no longer in used it was converted back to the garage, Long driveway bring your Builders and do your due diligence sellers and agent don't guarantee nothing but check with City lot is LCR3 check it out DO NOT DISTURB OCCUPANTS, Property will be vacant at close of escrow"
"Move-In Conditions!! 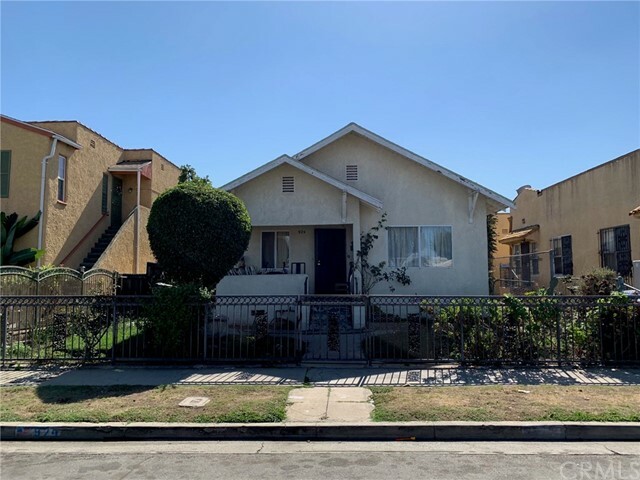 Almost 2 Years Ago This Property Was Fully Renovated With New Windows, New Light Fixtures, New Exterior & Interior Paint, New Flooring, New Kitchen w/ Quartz Counter Tops & OWNER HAS KEPT IT IN GREAT EXCELLENT CONDITIONS!! 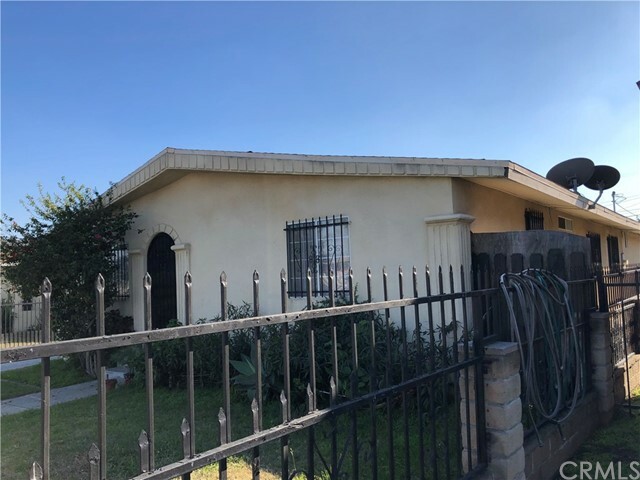 Property is A 4 Bedrooms and 2 Bathrooms, Master Bedroom Has Private Bathroom With Sliding Door to Backyard, Laundry Area Inside, It Also Features Laminated Wood Flooring Throughout the House, Both Bathrooms Have Custom Tile, Large Backyard With Cement in The Back. Much More To Be Mentioned!! Hurry Property Is Price to Sell & wont last long!! Call Agent For Private Showing!" 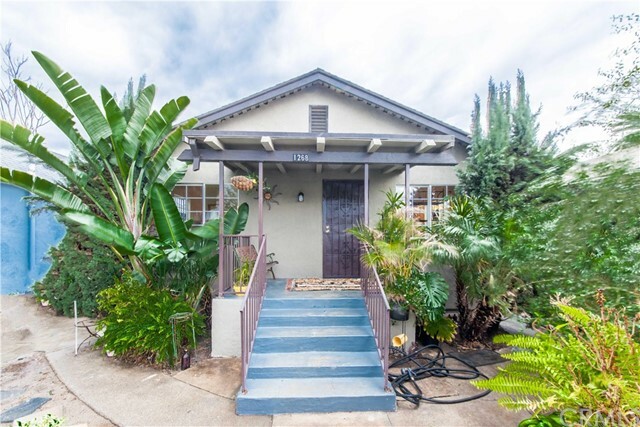 "Don't miss this 3 bedroom, 1 bath Spanish style home located in the Highly Sought After Vermont Knolls area! The home offers a eat in kitchen nook, large formal dining room, large living room and large bedrooms!" "The main home consist of 2 bedrooms, living room , family room, one bath. The back house has its own entry from the main street , has one bedroom and one bath. Located along a strip of Florence Blvd that will lead towards the Forum and the long awaited for Hollywood Park Tomorrow. Located close to freeways, public transit, shopping dining and more. Just a few lots east of a major commercial thoroughfare (Florence and Normandie). Drive by and witness all the new development in the area, don't miss out"
"Welcome to 1246 W 82nd St! 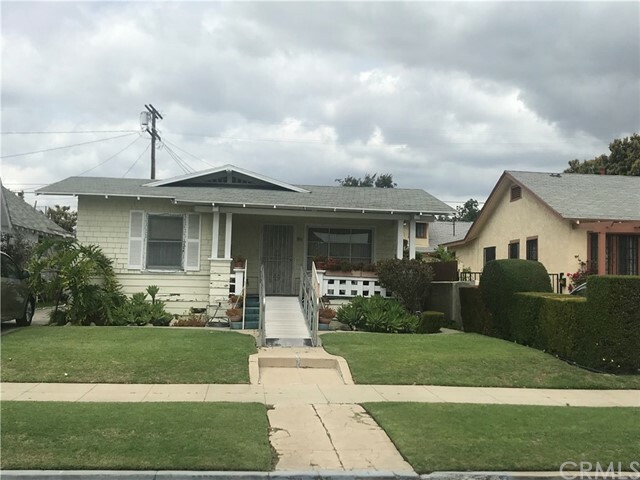 Beautiful, well-proportioned, comfortable - Classic Los Angeles Spanish- inspired architecture; with nearly ALL ORIGINAL features in tact! Custom doorway frames, ORIGINAL Wood Floors throughout substantial portion of this home, curved ceilings in bedrooms, large exposed beams that add handsome sophistication to the living area. Gorgeous and quaint breakfast nook just off kitchen with build-ins you can't find in most newer construction. 3 spacious bedrooms and 1+ updated and roomy Baths. Too many neat things to mention, not enough space to list. Schedule your visit today and get in on this great value in this well established neighborhood on the move!" "Excellent Opportunity for First-time home buyers ... 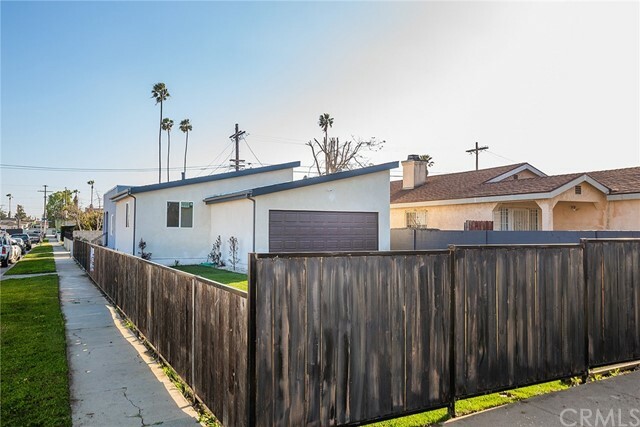 This Corner lot property has a large and open design, it can easily be divided for two families, only 2 miles to the new LA Rams Stadium, 2 Blocks to LA SouthWest Collage and under 8 miles to the Beach! Perfect 3 bedrooms, all bedrooms comfortably fit large furniture with plenty of room to move around, 2 of them are huge, 2 bathrooms, the main bathroom is spacious with original tile that is in good condition and it has a separate shower stall that is very roomy, kitchen with New appliances, New cabinets and New granite counters, all the house has new laminate wood floor and Title, the living room is quite big and the patio has been enclosed to create an oversized family room or game room or den. Nice modern windows, this house is perfect for a first-time home buyer." 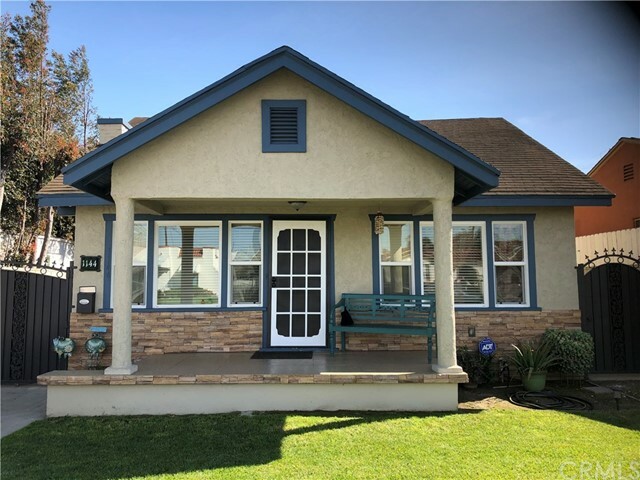 "Nice craftsman style home features 3 bedrooms 1 bath, nice size living room with fireplace, family room and dinning room, very nice front yard and one car garage. A must see wont last long." "Stunning 3 bedroom, 2 bath Craftsman styled home. Full exterior recently painted.This home has a large front and back gated yard with lots of space for parking additional cars (4) outside of the two car detached garage. There is also free street parking available. The house features a very welcoming entrance with several windows offering lots of natural light and has a very user friendly layout. This house has a very sturdy feel to it and offers unlimited potential to the right buyer. 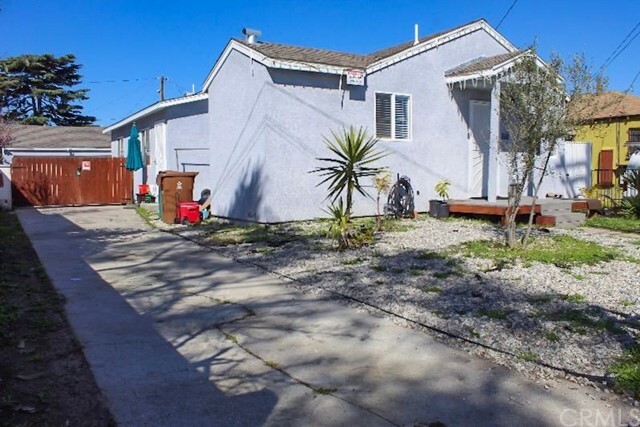 The neighborhood also appears to be very neighborly.The spacious kitchen features tiled flooring and tiled counter tops, both in great condition. The high quality wooden cupboard doors are heavy duty and built to last. 3 Large bedrooms each carpeted with ample space. The living/dining area features a decorative fire place and new laminated flooring. The living area is perfect for family time and other social gatherings." "This home is located in nice quiet area, pride of ownership on this home, it has many upgrades that buyers will fall in love with this home. Please be aware 2 dogs in the back yard, featuring 2 bedrooms 2 full bathrooms one of them is in the master bedroom, rooms with ceiling fans, and living room with recessed lighting, along with crown molding, beautiful laminated flooring, along with tile flooring in the bathrooms, tile in the showers, porcelain floor in the kitchen, beautiful like new kitchen cabinets, with matching backsplash, granite counter tops, along with its kitchen island can be used as a breakfast bar, but this home dose have its proper dinning room, laundry space, with living room, dose have a fire place but its non functional. Upgraded double pane windows, roof dose look like new, long drive way, and drive way was laid about 2 years ago, all the way to the back and the side of the home. Security gates to drive way were installed and in the side too, walk up to the home and you will appreciate the paint to the stair way to the front door, witch the front security door is very modern, huge back yard with one car garage, and storage that will stay with home, this home really has a lot of updates and lots of home owner pride , it will be perfect for a starting family, this is a must see home, too much to mention." "LOCATION! LOCATION! LOCATION! One of the nicest looking houses in the neighborhood. 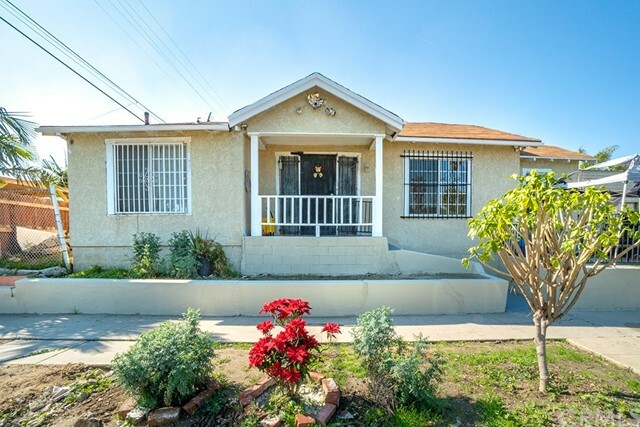 Come see this very spacious 3bd 2bath home with loads of potential. 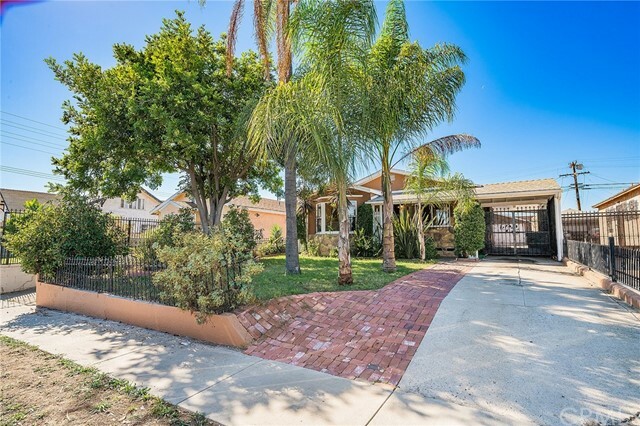 This home is located in an area very close to Inglewood and all the future development and expansion taking place. 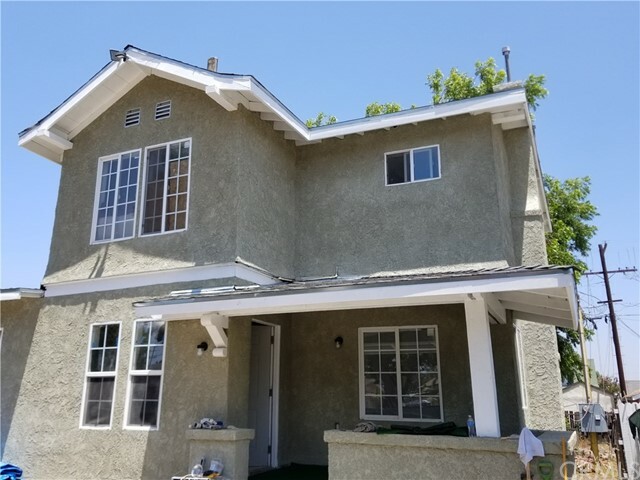 The home has tons of upgrades that have all been done within the past two years which include energy efficient windows, landscaping with artificial turf and desert scaping with rocks and drought tolerant plants. Wood floors throughout with carpet in the master bedroom. 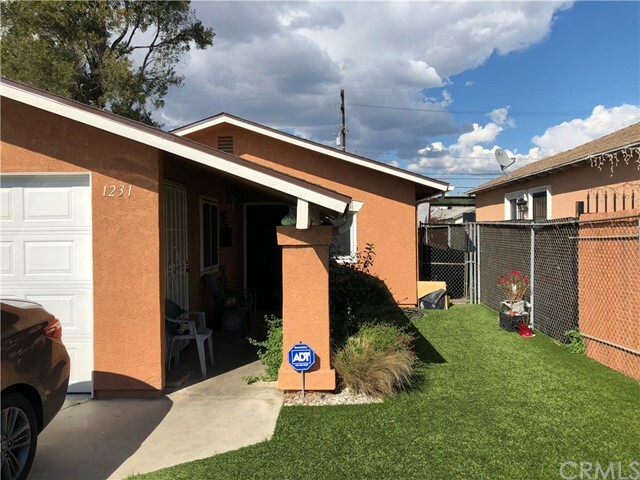 New roof, exterior synthetic stucco, two remodeled bathrooms, upgraded electrical panel 200 amps, new HVAC system 4 ton, new pavers in the rear and side yard, new fence and so much more. With over 6000 sq ft lot the property is large enough to add a room or two or a pool. 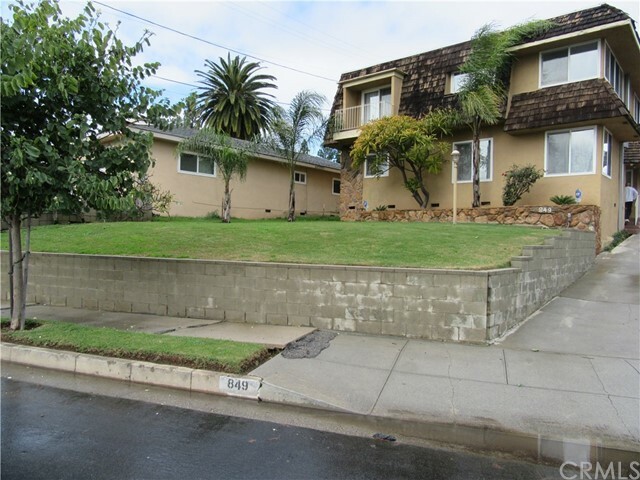 This house has so much potential, don't miss out on a real gem." "Single Story home, 4 bedrooms, 1-bath, detached one-car garage. Front porch, separate living room, separate kitchen, separate dining area. Stainless steel sink and faucet. Walk-in tub with shower. Covered area in backyard for gatherings. Minimal lawn care in front and backyards. Tree lined street community. Drive-way is shared with neighbor to gain access to each owner's garage." "Single family residence W/4 large bedrooms and 2/baths. Separate Living room, Dinning room, and in addition, a Laundry room in the rear. Kitchen features granite top with dark oak colored cabinets, tile flooring throughout. 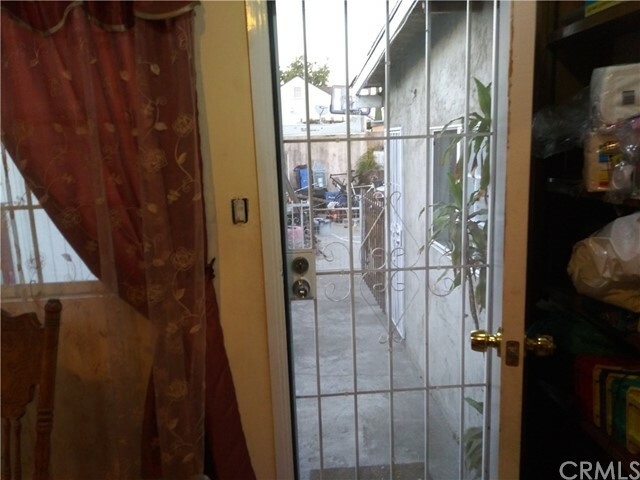 Rear garage has been modified, all buyers are advised to do due diligence regarding permits." "Very nice property. Updated a year & half ago. Nice multicultural neighborhood. Property being sold AS IS." "Impressive Spanish home centrally located in a quiet residential area. This property has an excellent floor-plan and is structurally sound. Property does need some TLC, but will look amazing with some cosmetic repairs. Priced to sell."